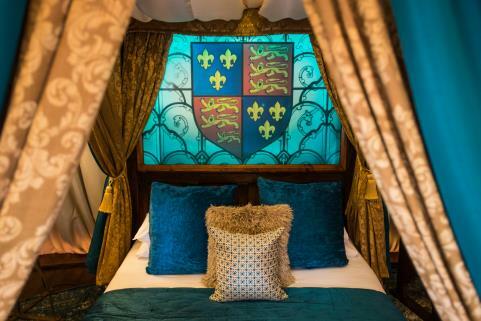 Warwick Castle is marking the return of the acclaimed Wars of the Roses Live spectacle with a new challenge – the UK’s first family Escape Room set in a medieval gaol. 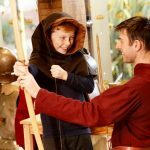 Set in the underground prison – which dates back to around 1350 – the family-friendly challenge provides a thrilling new live actor-led experience for Castle visitors as they battle the clock to set a knight free in time to return to the Wars of the Roses Live arena and join the famous Lancaster versus York battles. Families will need mental dexterity, lightning-speed reactions and the ability to communicate effectively under pressure to ensure the knight is freed. 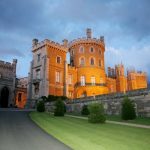 Warwick Castle’s Escape Room is designed with the whole family in mind, incorporating stories and puzzles appealing to all ages, actor-led interventions when appropriate, and a set that suits children and adults. Each challenge is interactive, adding theatrical performance to the most popular elements of the Escape Room genre to create a truly immersive experience. 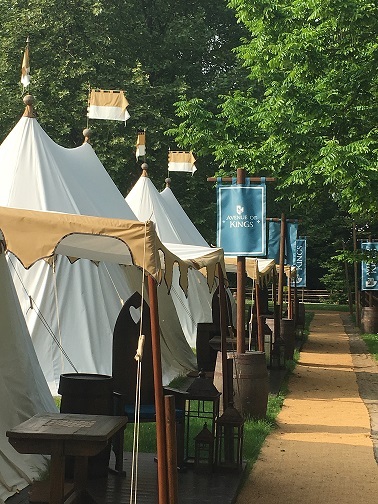 Providing an exciting introduction to English medieval history, the Escape Room and popular Wars of the Roses Live arena show are the perfect way to start exploring Warwick Castle’s history, including links to founder William the Conqueror, the legendary knight Guy of Warwick and Richard III. 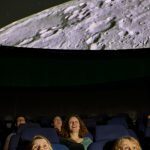 Opening on 26 May for half term, and selected summer dates, the Escape Room is available in timed sessions, and costs £5 per person when booked online in advance. Visit www.warwick-castle.com for more information. In the fifteenth century, two factions of the royal family battled, besieged and betrayed each other for three bloody decades in a fight for the English crown. 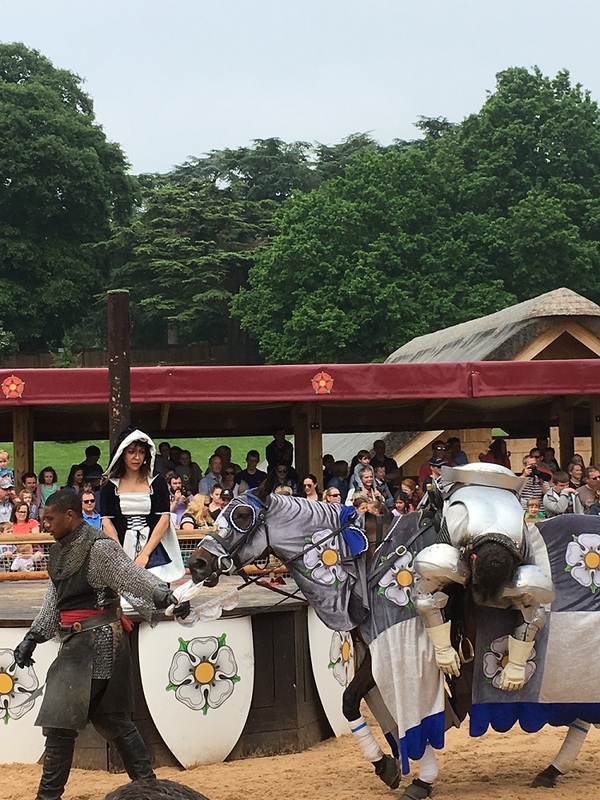 This summer, families can once again be caught up in the emotion and drama of medieval battle as their hearts pump for the glory of England! The live-action horseback battle boasts special effects in a specially constructed riverside arena and evokes magnificent medieval jousts. Admission for the show (twice daily at weekends in June and July, then during Summer school holidays) is included with Castle entrance. 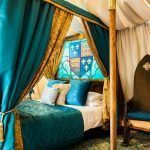 After escaping the gaol and war, make a ‘knight’ of your visit with a short break in the Castle’s lodges or glamping tents. 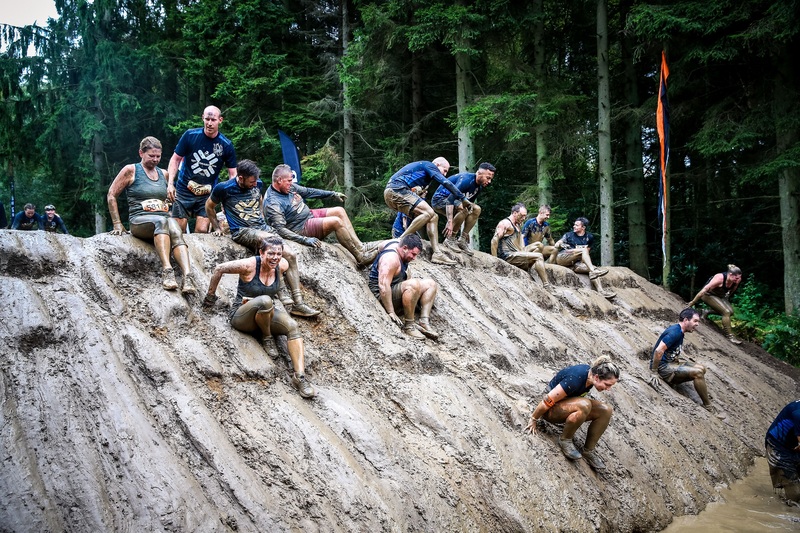 Short breaks start from £339 per room* based on a Woodland Lodge, with all stays including two days entrance to the Castle, buffet breakfast and car parking.